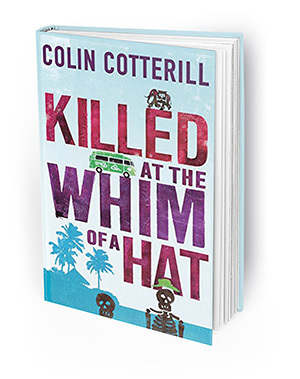 In American fiction, colorful police investigators, detectives, forensic pathologists and lawyers ply their trade against the backdrop of our diverse countryside. There’s a certain coziness as we picture our favorite investigator staking out Times Square, walking the lakefront in Chicago, or working in other places we’ve visited. But everyone needs a change of scene occasionally. 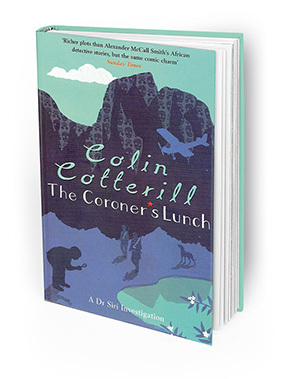 Here we introduce fictitious investigators around the world, in settings ranging from Goteborg to Delhi. Author Tarquin Hall’s gourmandizing gumshoe gains most of his salary from performing background checks on prospective brides and grooms. But this bread-and-butter job leads to more exciting fare as Vish becomes an expert in vanishing housemaids, killings by goddesses, and other hazards occurring in the Punjab. 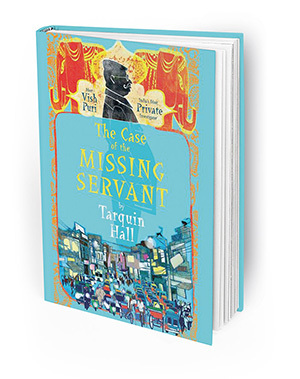 “The Case of the Missing Servant” launched Vish Puri’s fictional career. 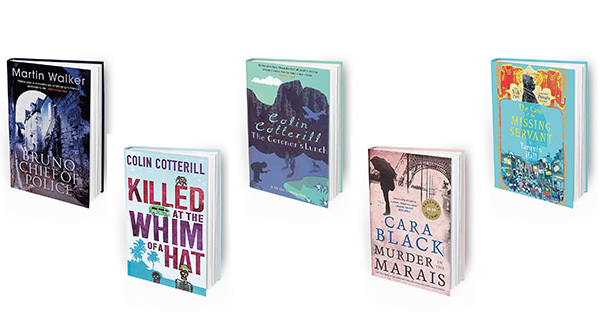 Author Martin Walker immerses the reader in the little rituals of rural life in Southern France, from daily market visits to nightly wine-drinking, but picks up the pace when an elderly man’s murder points to anti-immigrant sentiment. Solo policeman Bruno will have to holster his unused gun, rub elbows with the National Front, and find the real perpetrator of the crime. 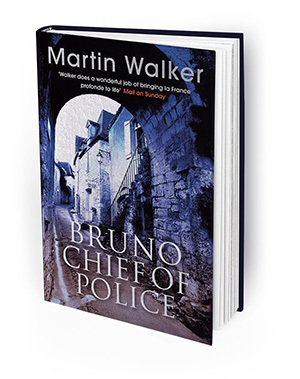 You can meet “Bruno, Chief of Police” in his eponymous fictional debut. Readers familiar with Henning Mankell’s Kurt Wallander series will find more to like in Helene Tursten’s DI Huss, who balances the demands of work and home in surroundings that aren’t exactly female-friendly. 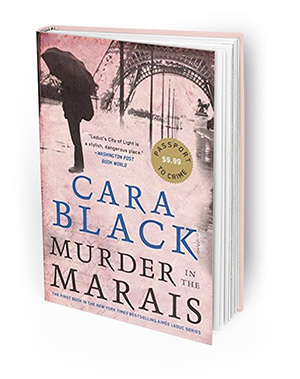 “Detective Inspector Huss” launched this ongoing series and features the investigation of a reputed suicide club taking the lives of wealthy businessmen. Second Saturday Performance Series: The Shirthouse Band, Saturday, May 12, at 1 p.m. Enjoy bluegrass with mandolin performed by this local favorite. Sponsored by the Friends of La Mesa Library. Travel Adventures with Road Scholar, Saturday, May 26, at 1 p.m. Do you love to travel, learn new things, explore interesting places and meet people who share a love of adventure? Learn about Road Scholar, America’s first and the world’s largest educational travel organization for adults. Road Scholar offers nearly 8,000 affordable programs each year in about 90 countries worldwide.